PLEASE NOTE: This event is now full. Any further tickets will be held on a waiting list. On the 12th February, EY, in conjunction with Artificial Lawyer, will be holding a special event focused on legal operations and technology, following the recent acquisition by EY of Riverview Law. The breakfast event (starting 7.45AM, for an 8.30AM Welcome) will explore a number of topics related to legal ops, as well as the pros and cons of leveraging automation and AI technology. There will also be a chance to hear a little more about EY Riverview. Tickets are free, although space may be limited. The event will take place at EY, 1 More London Place, London, SE1 2AF. Please see the formal invitation below. Legal departments are facing increasing pressure to do more with ever tighter resources, take on new responsibilities and contribute as a business partner to strategy. 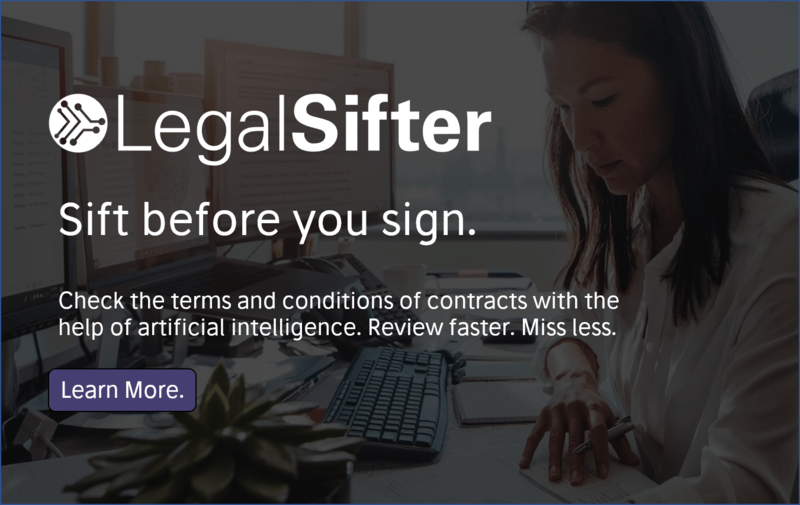 Many legal departments are only now beginning to use Law Tech in a concerted way to help automate litigation, compliance and ‘business as usual’ work, and to become more connected to other departments. While some of the rewards such as cost and efficiency are understood, it is becoming apparent that the risks associated with Law Tech are less so. 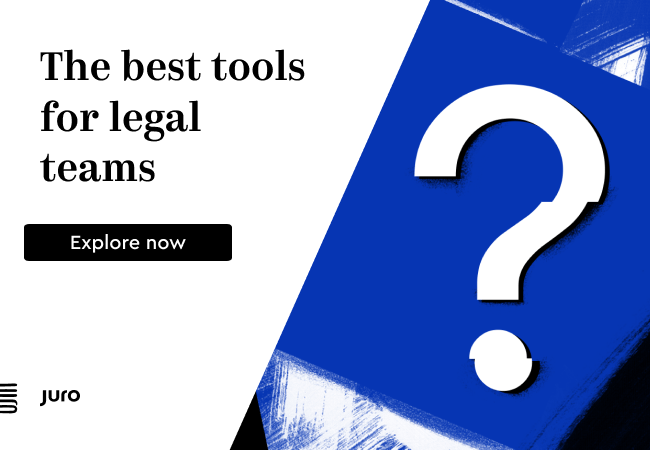 A light is now being shone on risks such as selecting the right software in rapidly evolving industries, along with ethical and legal issues associated with artificial intelligence being used as the primary basis for making legal decisions. EY Law Partner Matthew Kellett will be chairing the panel discussion. The panel will include Rob Dinning, who recently joined EY Riverview and prior to that was General Counsel, Operations & Technology at Barclays, Dr Tara Chittenden from The Law Society, who is Technology and Learning Intelligence Officer there and has led research into legal tech and AI, and finally Artificial Lawyer Founder Richard Tromans. Join us to explore a user’s perspective of these controversial issues. Please RSVP here if you or a colleague would like to attend. Any chance it will be recorded for those of us not lucky enough to be in London? Yes, a video is planned.